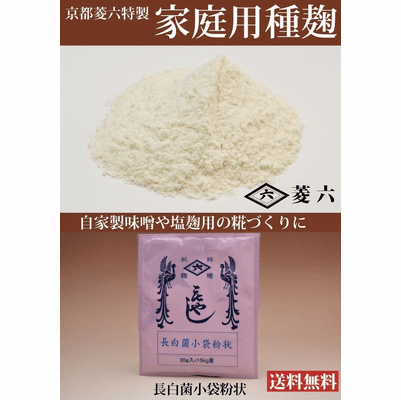 This packet contains 20g of Koji-kin spores (Aspergillus oryzae) for making 15kg kome-koji rice. 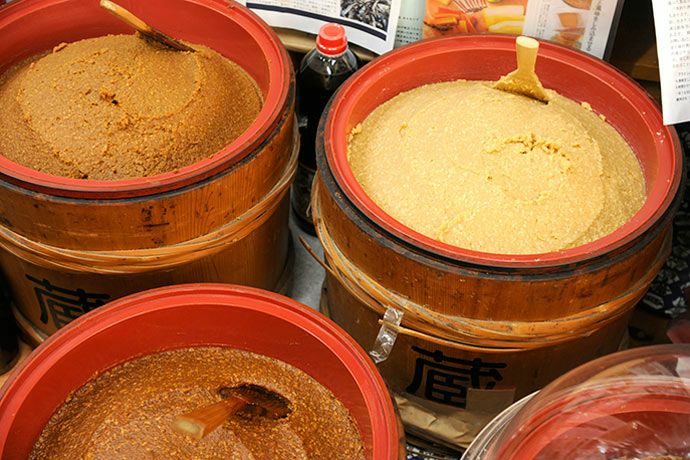 This standard strain of koji spores can be used for making any traditional Japanese ferments such as sake, Miso, Shoyu(Soy-Sauce), Shio-Koji, etc. This is the same koji spores as our commercial bulk "EM" just a smaller amount. This strain finishes with a more milder taste over the traditional bulk koji spores. This is a nice packet of fresh koji spores for the price. You can make one large batch or split and make smaller amounts or a little of each recipe type. Direct from Japan and they sell very well. 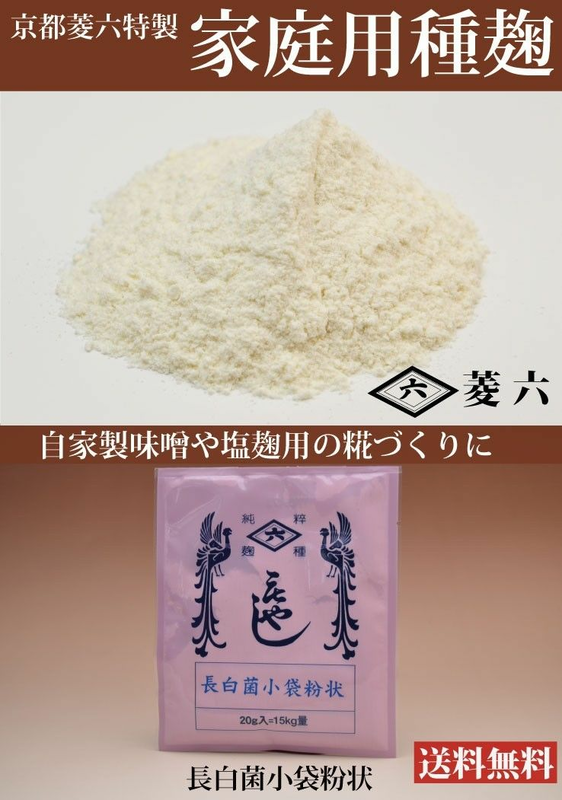 We thank our Japanese friends in providing such great products! 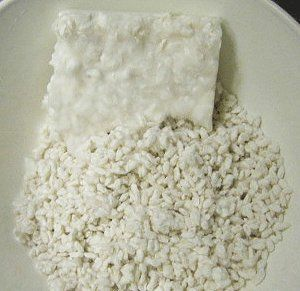 Use the Standard Koji Rice Instructions for making koji rice found on our main site. - Quality sourced water, no city tap water. See link above for details and equipment needed.